When you hear two bigshot companies having a meeting, you know they’re surely up to something. The purpose of the meeting can either be a partnership deal or simply acquiring another company. Best, it can also be a normal meetup! But this is highly unlikely in today’s tech world. Rumors are flying around that Apple and Tesla are having closed door meetings but the reason is yet to be known. As always, we tend to catch any rumor that flies around and here are the possible reasons why such meeting is taking place. 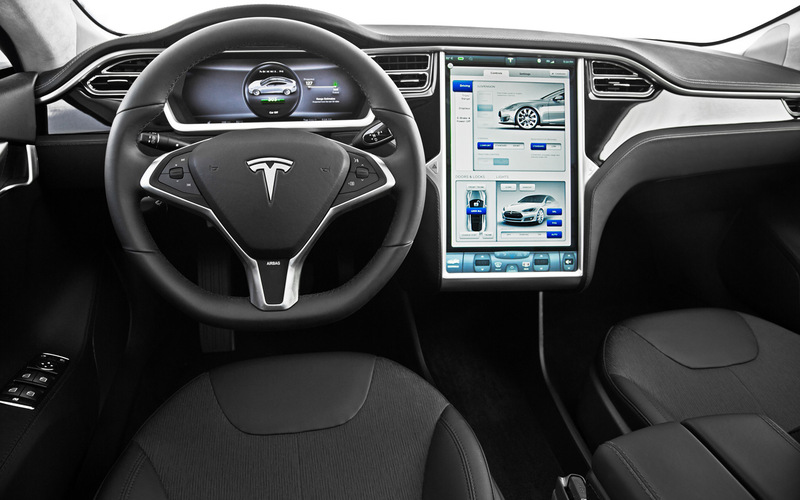 First, Apple might be acquiring the upstart eco-car company Tesla which was first reported in sfgate.com. Apple has a lot of cash stockpiled in their vaults and this would, no doubt, be a great buy for them. Apart from smartphones and tablets, they haven’t diversified yet as much as other companies have been doing. If they are looking to expand out in the consumer electronics market, this buy would be massive for them. From our point of view, it wouldn’t be wise to just let Apple take over Tesla when they have their stock price boosting way up in recent years. Most importantly, they’re eagerly waiting to release their new Model X SUV. Another rumor suggests, which we hope is true, that the both the companies are joining forces to make a new battery factory. Out of all the things, why battery? According to Tesla, these battery units will double the gigawatt battery output and these new batteries are somewhat similar to those used by Apple. What’s your take in this rumors?